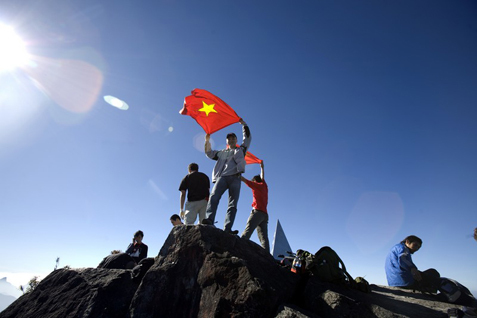 The 7-Day adventure Tour brings you an Awesome scenery of Fansipan summit – conquering the highest peak in Vietnam and the entire Indochina peninsula. 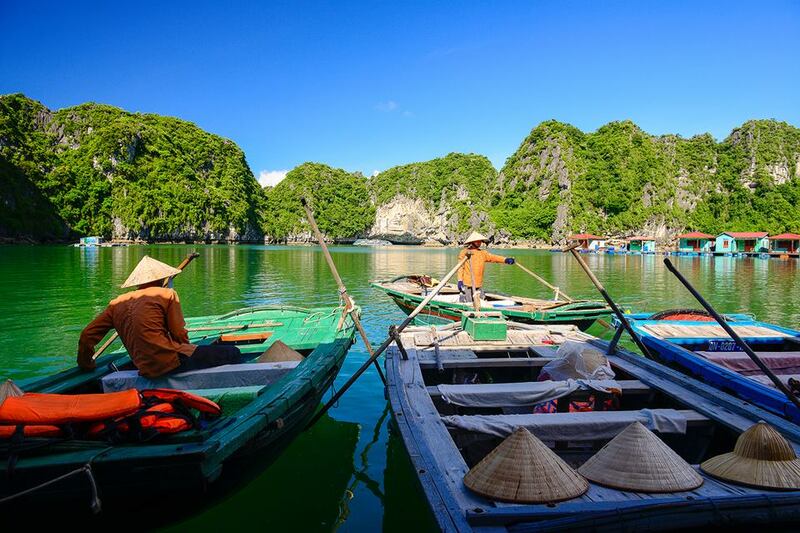 And visit much more attractions in Hanoi to Halong! 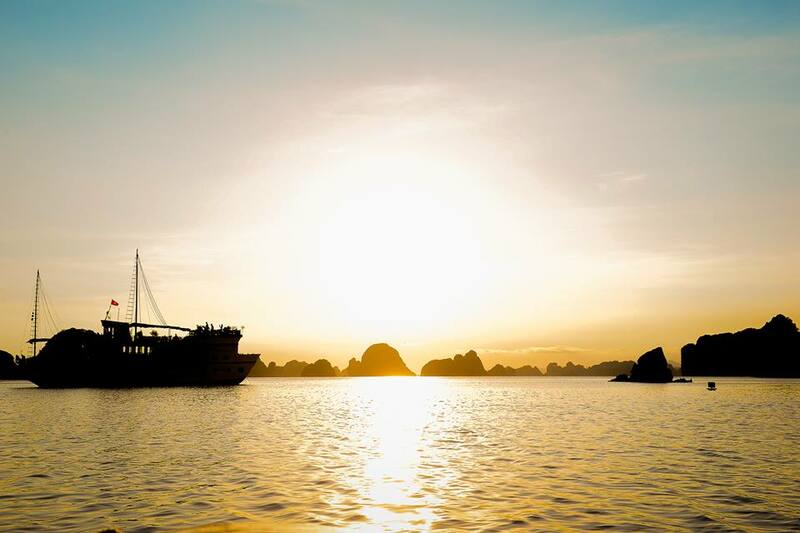 Explore the Famous Sights of Each Area, Experience Local Villages, Relax on a Luxurious Night Cruise, Enjoy a 2 Hour Cooking Class, Practice Tai Chi on the Beach & So Much More! Includes Train Tickets, Accommodation, Airport Transfers, Most Meals & Your Knowledgeable English-Speaking Tour Guide! Up on arrival in Hanoi , we will be welcomed by Vietnam Typical Tours car and driver, transferred to hotel in the city center, check in and relax. Overnight in Hanoi. Your train arrrives in Lao Cai around 06:30 A.M, then we take an hour on the car for a transfer to Sapa for freshing up and having breakfast. We begin this tour at 9.00am. 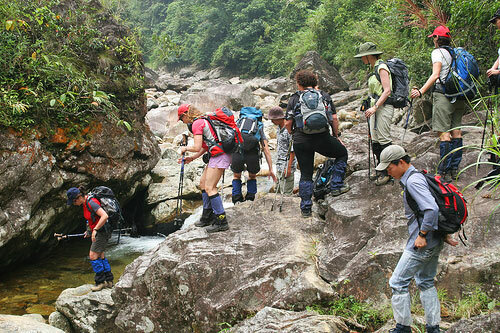 After meeting both your guide and driver, we are transferred by car, a short distance of 15km to begin the start of the climb to Fansipan Mountain. 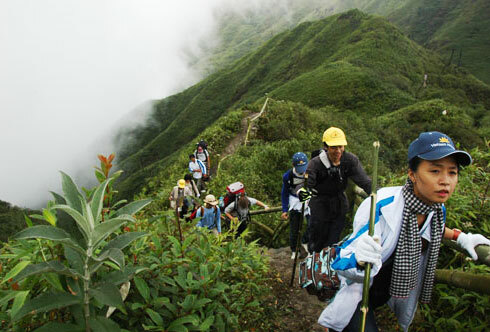 We start the climb at the Park Rangers’ Station at a height of 2,000m. Throughout this climb, we can observe and learn about the local cardamom plants, and the uses they have for this local area. Local birds can also be seen throughout this walk, with seasons varying, and the time of year you visit. As we trek up to the height of 2,200m, we relax with a picnic lunch. 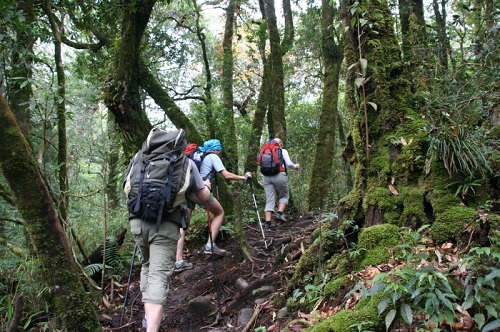 We then keep on trekking up to the height of 2,800m, taking in the spectacular views along the way. After setting up camp for the night, dinner is cooked on the campfire. Ready to unwind from the day, you will find yourself sleeping soundly, while nestled in amongst the rugged beauty of the mountains. With an early rise of 6.30-7.00am, we have breakfast together before we undertake the final ascent to the very top of Fansipan Mountain. Around 10.00-10.30am, we can celebrate the victorious achievement as we arrive at the very top, 3,143m above sea level. Take some time out, as you absorb the combination of the fresh crisp air, and beautiful views while overlooking Sapa town, admiring its thick green forestry landscape. After enjoying the remarkable views, we commence the descent to 2,800m and enjoy a picnic lunch around 1.30pm. Feeling revitalised after the break, we trek back down to Tram Ton Pass at 2,000m, where our driver awaits and we are transferred back to Sapa Town for our shower. Approx: 0,5 hour driving/ 7,5 hours walking/ 1 hour lunch. 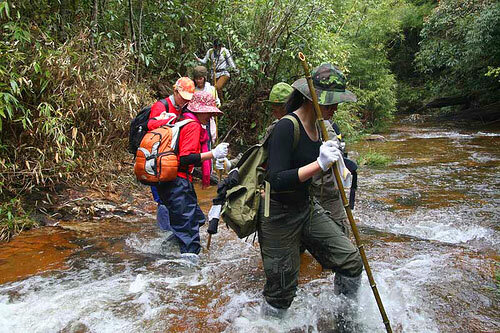 You free time to walk around the Sapa town or rent a motorbike to visit some attractions. Come back the hotel at 4pm. Car and guide pick you up to Lao Cai train station for the night train back to Ha Noi. All meals are mentioned in tour program (B= Breakfast, L= Lunch, D= Dinner). English speaking tour guide and porter. 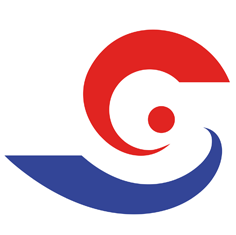 All mentioned accommodations, entrance fees, security permits. Drinks, Phone call, other private expenses.